Divorce is challenging enough on its own. Add to that the responsibility to take care of your kids and navigate with your ex. Robin Choe gives hope for dads going through divorce! But I, and today’s Man Alive Podcast guest, wants you to know there IS hope! There will of course be challenges, but when you’re open to it life will bring you new people and experiences to support you, even amidst the pain. Robin Choe has been through his own divorce as a dad and now hosts a group of thousands of divorced dads. The group offers understanding, guidance and people to lean on. You do NOT have to go through this alone. In fact you actually can’t. Going through divorce is often a time when men realize they can’t heal in isolation. Check out Robin’s website and my new guide: 4 Keys to Date After Divorce Without the Same Pain and Problems below. 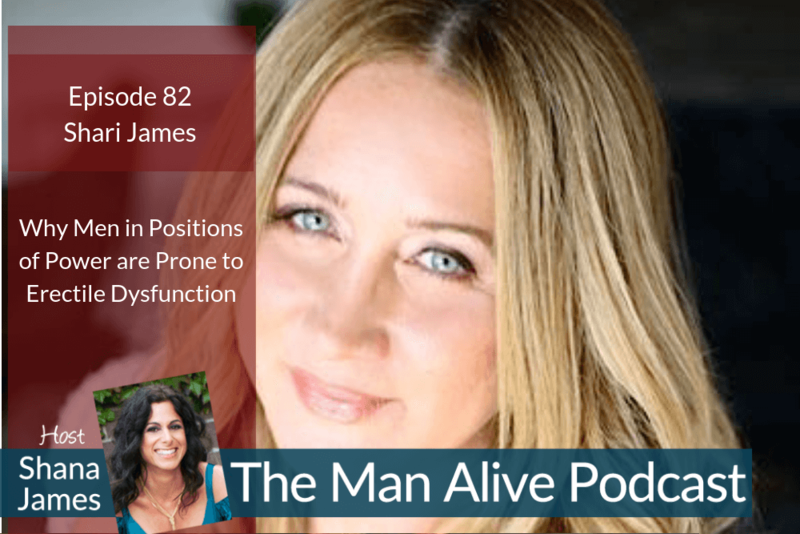 He is a men’s divorce and relationship coach, podcaster and serial entrepreneur who’s heart centered approach to life and business is beginning to catch wave. He is passionate about creating solutions to make the world a much more loving and efficient place by serving the needs of others. He’s on a mission to normalize talks about divorce between families and within society, while helping the children thrive. He knows for men to pave the way they must turn inward to transform how they show up every day in their lives. He helps hundreds of divorced dads get over the mental road blocks and traps they put themselves in, and fights to bring them out of isolation in some worst case scenarios.